Last week's grilling elimination lead to a stand still or a stale mate after the Judges used the Save for Jessica Sanchez when she gained the lowest votes of America. Because of this, two American Idol contestants will be eliminated this week based on popular votes and Judges' decision as well. Or is it only one? The scene was heating up when the bottom 3 of this week's performance were announced in a very loud and riotous manner. The Songs from Now & Then week metored by Jimmy Iovine revealed that Elise Testone, Hollie Cavanagh and Colton Dixon belong to the bottom three. Two of them will be sent home. But for now, after gaining the lowest votes, Colton Dixon is eliminated and sure to go home with another one to follow based on the Judge's decision. Or maybe we can expect a twist from the Judges to retain the Top 6 in the competition? It is yet to be found out. Colton Dixon's elimination was sad for all his fans, but we are hoping to get the best singer in this competition. This 20-year old rockeeter is favorite among many, but his performance this week was deemed not really as good as his counterparts. Once, he was the top five male vote getter, but this week America decided that he is not really there yet. He is still young and he has still a long way to go. 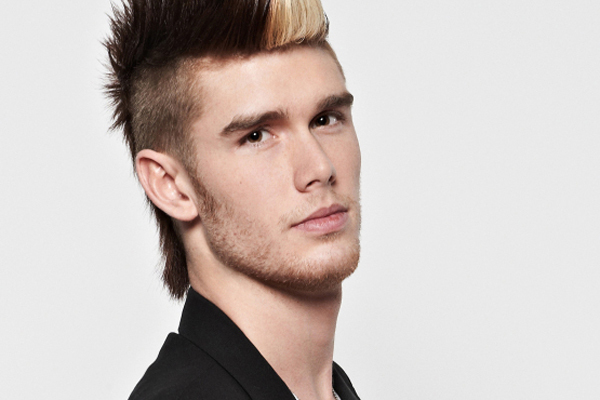 Do you think that America voted wisely resulting Colton Dixon's elimination?